Here's a morning wake-up recipe guaranteed to brighten up your morning! Earlier this year, I had food sensitivity testing done (which is when I came up with my Almond Raspberry Banana Baked Rice recipe!). Coffee, one of my greatest loves, was one of the foods I tested sensitive to. The test results confirmed what I'd already known in my gut (pun intended!) for awhile: Before the test, I was drinking several cups of coffee a day, and I'd often get horrible stomaches after. I'd sometimes get reflux, too. I've spent the past several months experimenting with what type and amount of coffee I can tolerate. I've now found that I can have a shot of espresso or a latte many days, but I usually need to cap my coffee intake at one beverage. And while I do sip the occasional cup of coffee, my body better tolerates espresso-based drinks. I had a hard time deciding whether to share my caffeine battles with all of you. But ultimately, I get my most creative when trying to come up with food solutions. 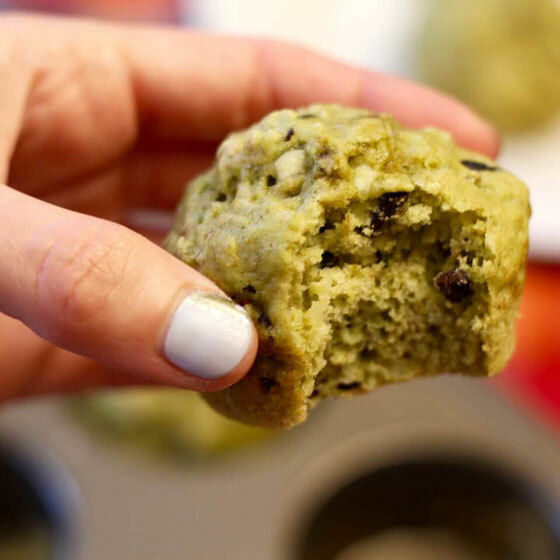 So that's where these tasty matcha muffins (made with culinary matcha powder) come in! For awhile, I cut out coffee completely. And those were some hards months. I love tea, and I was curious about how to incorporate a little bit more caffeine into my day. 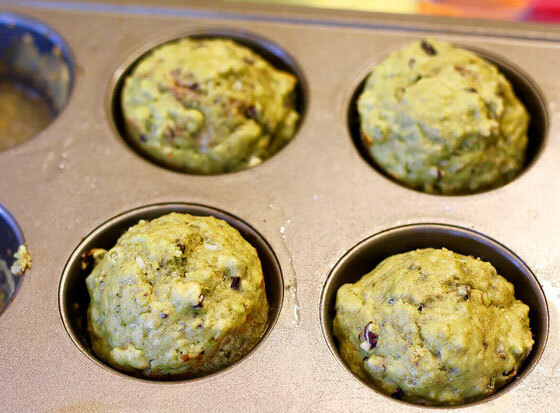 So that's where these matcha muffins come in! They're made with culinary matcha for a caffeine boost, and they also contain cacao nibs for a bit of additional caffeine. 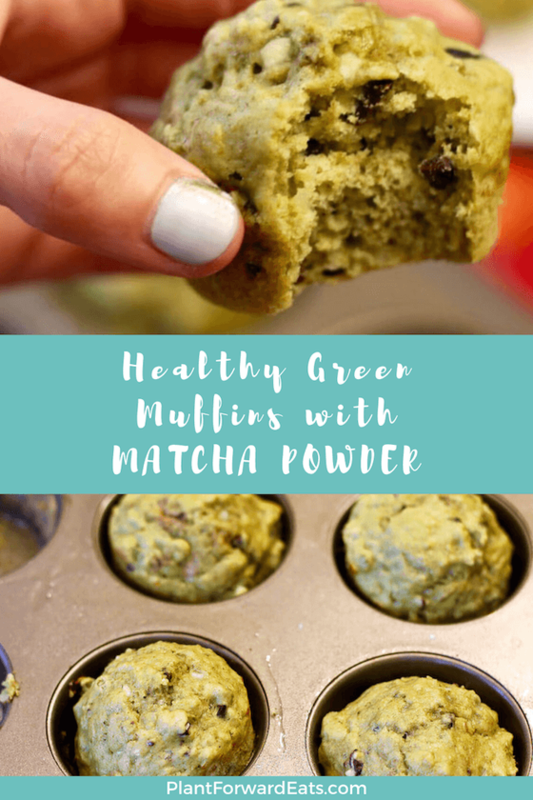 These matcha muffins are a great for a start to the morning because they don't contain a lot of added sugar and they also offer protein from the milk and cottage cheese. Preheat oven to 375° F. Coat non-stick muffin tray with cooking spray. Mix flour, matcha, baking powder, and salt in a large bowl. Add eggs, cottage cheese, maple syrup, oil, and vanilla extract, stirring minimally. Fold in cacao nibs. Spoon batter into muffin tin, filling each cup about two-thirds full. Bake about 12-15 minutes, until cooked through. Serves 12. What are your thoughts on this topic? 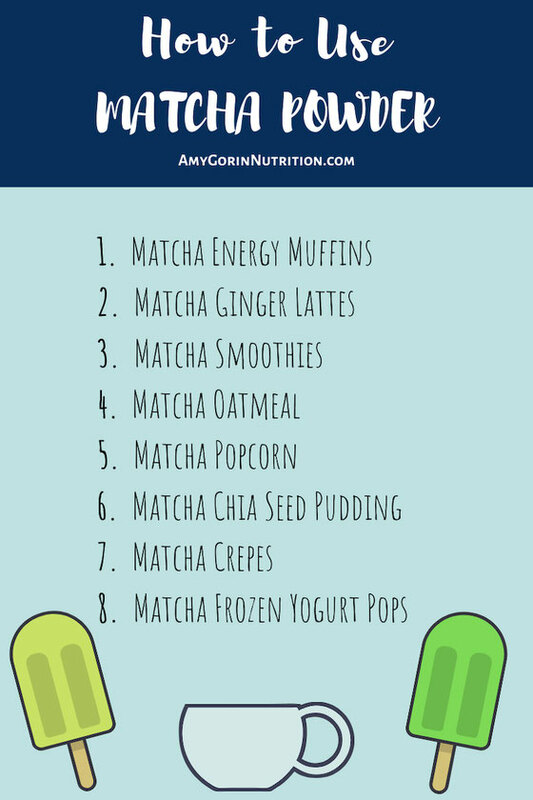 What are your favorite ways to cook with matcha?